Protecting the rights of investors in Texas and throughout the U.S. Brokers and brokerage firms have a legal obligation to operate in good faith and fair dealing: they must uphold a high standard of care when it comes to managing their clients’ investments. When their conduct falls below the accepted standard of care, their clients may have a cause of action against them. 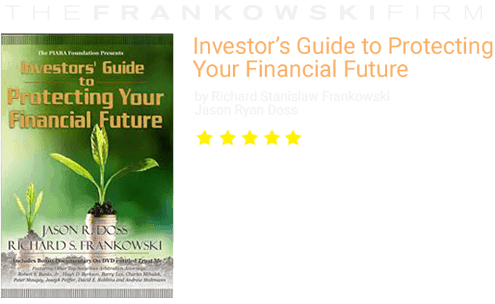 Richard Frankowski, the founding partner of The Frankowski Firm, has been a champion for individual and institutional investors for more than 15 years. Our firm’s main area of focus is to guide our clients through the complex process of FINRA arbitration and litigation so that they can recover compensation for investment losses. 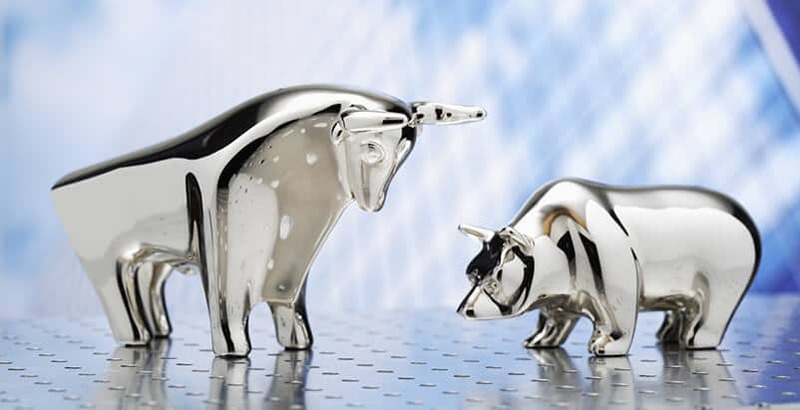 Our stockbroker negligence lawyers are dedicated to protecting the rights of investors and supporting them in holding negligent Houston brokerage firms accountable when investors experience investment losses caused by negligence or fraud. FINRA has a searchable database of information on its registered brokers and brokerage firms, including: their employment history, educational background, and licensing history (including regulatory actions and/or customer complaints that have been filed against them). If you have suffered from investment losses because of broker misconduct or mismanagement, before you start working with another broker you can review their records on BrokerCheck, which is accessible to the public. For more information for investors specific to Texas, the Texas State Securities Board may have what you need. When you find yourself in a dispute with your brokerage firm, you may be required to go through the arbitration process; this is because most contracts have mandatory arbitration clauses, which will prevent you from litigating a claim. The exact process can vary depending on the monetary value of your claim. Large claims might be heard before a three-person arbitration panel; lesser claims by a single arbitrator. Smaller claims may also be handled through a simplified arbitration process. While the FINRA arbitration process differs from a trial by jury, the outcome of that process is still final – and in some cases, may not be appealed. This is why you need an experienced securities arbitration lawyer to represent you. 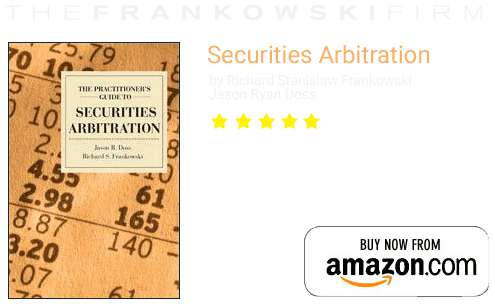 The Frankowski Firm fights for the rights of clients throughout the country in FINRA arbitration and in courtrooms. Our investment fraud attorneys have a track record of success, which includes winning claims against Regions Morgan Keegan, Raymond James, Morgan Stanley, Edward Jones, Prudential Securities, and other investment firms, as well as individual brokers. Our attorneys are available by appointment in the Houston area: contact us now by calling 888-741-7503 or by completing our contact form.